1. 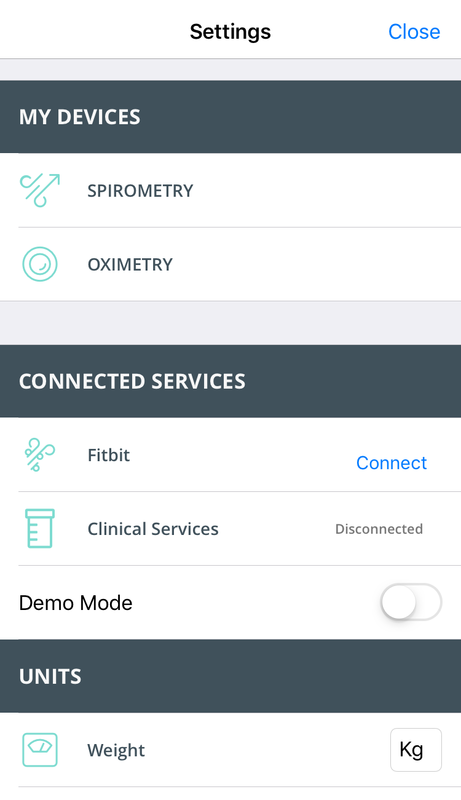 The Project Breathe app can share data with your clinical team. To do this, tap the ‘Settings’ cog in the Project Breathe app dashboard, then tap ‘Clinical Services’. 2. At the sign-in/sign-up page, tap the ‘Sign up now’ link at the bottom. 3. 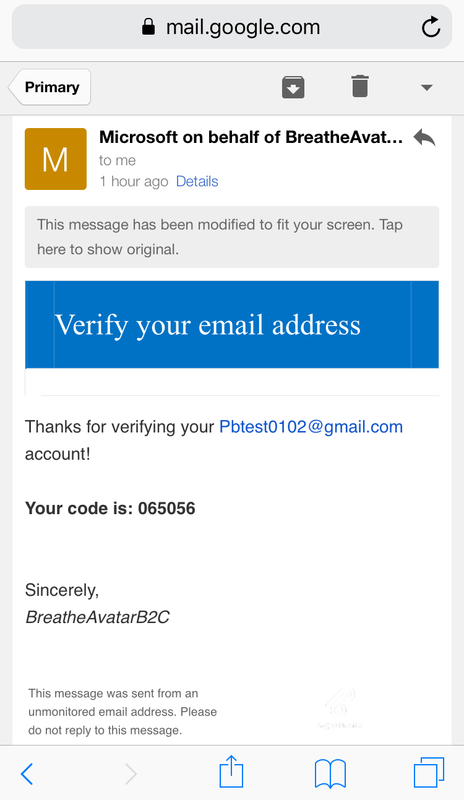 Enter your Project Breathe Gmail address and tap ‘Send verification code’. (If you haven’t already set up your Gmail account, please visit the Gmail Sign-Up section). 4. 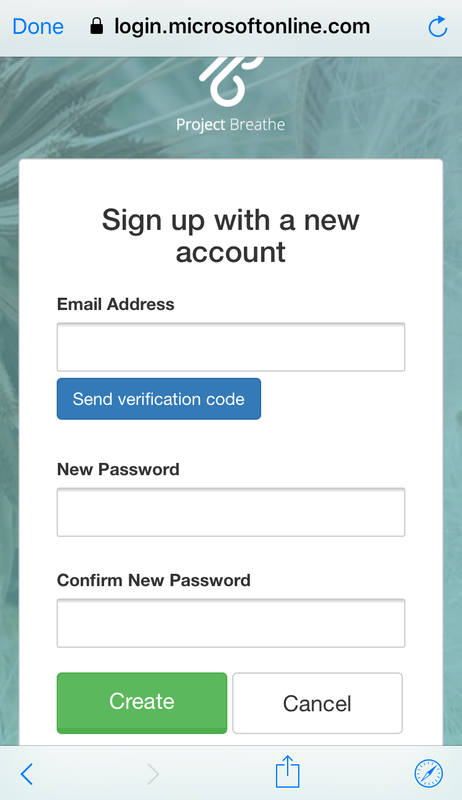 You will receive an email asking you to verify your account. Copy the code from the email into the app. Then tap the button saying ‘Verify code’. 5. 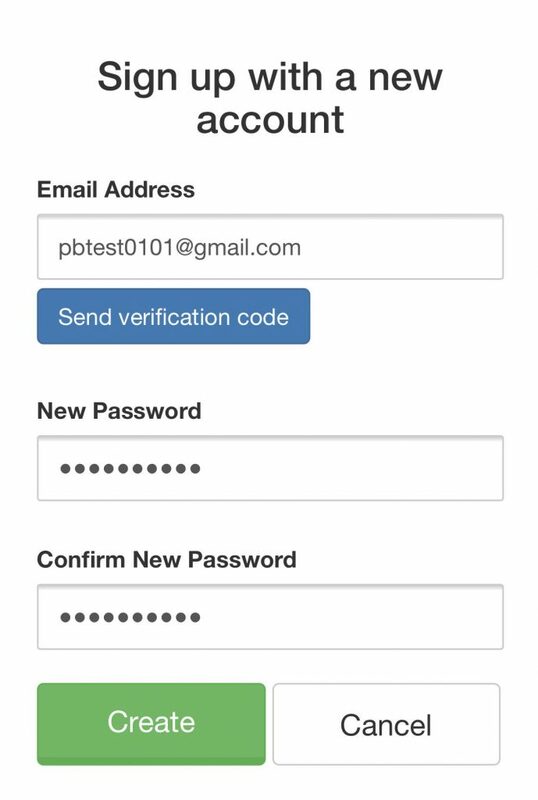 Complete your registration by choosing a password and display name. 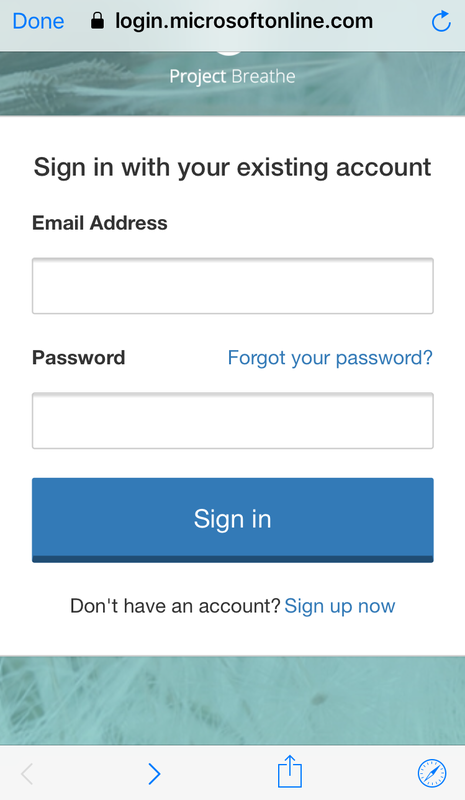 Then hit the ‘Create’ button to finish creating your clinical services account. 6. When finished, you will be taken back to the settings page. 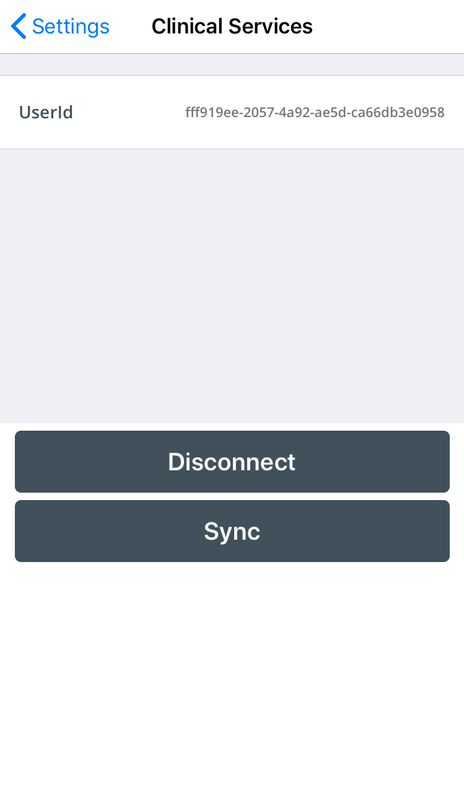 Now you’re connected, you’ll be able to sync all your data with the clinical services portal by clicking the ‘Sync’ button. 7. The settings page shows you the status of your connection to clinical services.